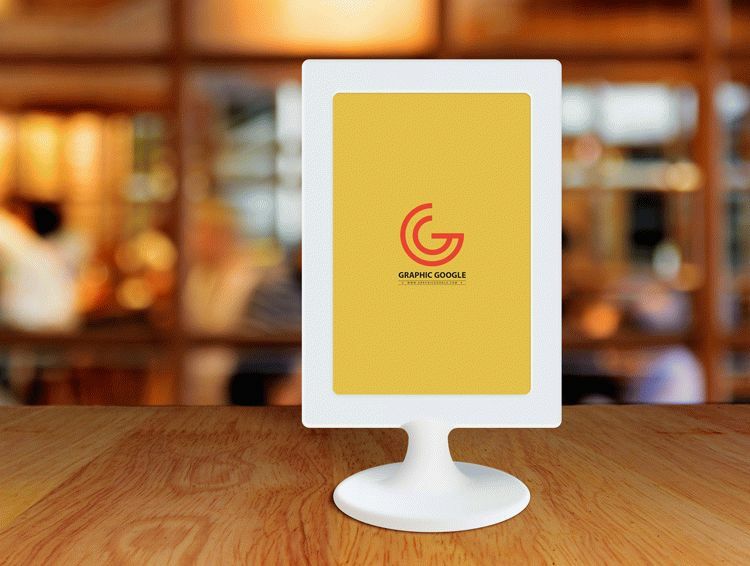 Now we are going to provide you the best and beautiful Free Restaurant Menu Frame on Table Mockup that is the best object in this subject and will be the best in your related requirements. We have made this freebie to facilitate you with the best source and you will feel delight while utilizing this in your projects. Via smart-object layer you are able to get the desire presentation. So, stay attached with us for every type of creative graphics.